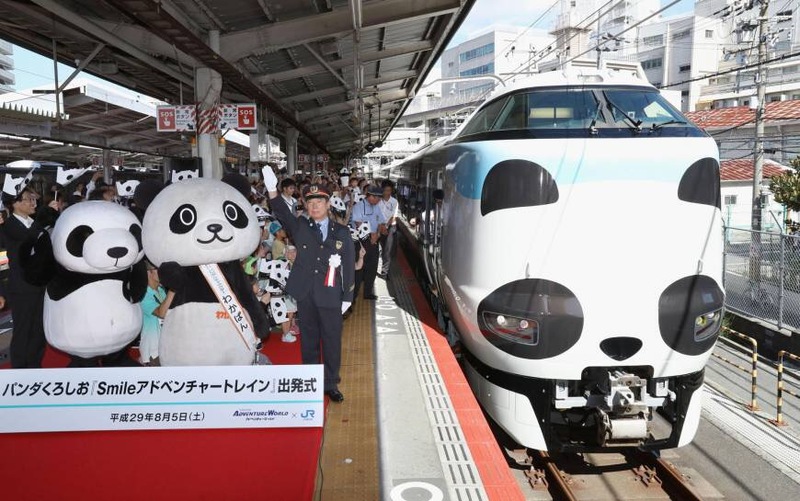 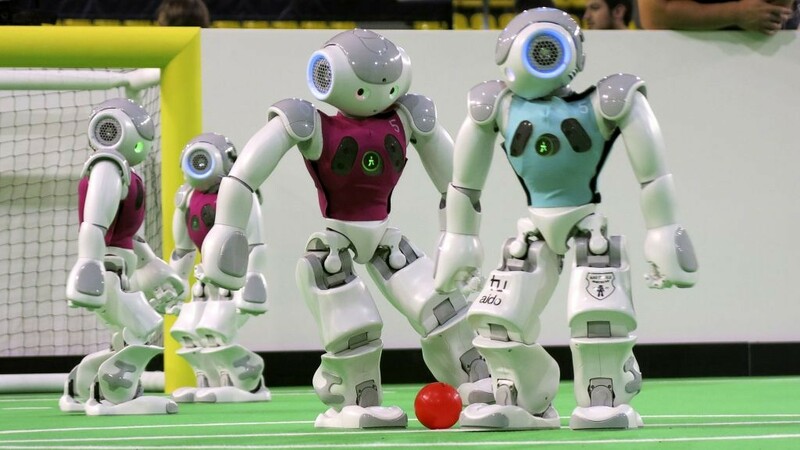 OSAKA – A Kuroshio limited express train led by a car with a panda face debuted Saturday in Osaka to lure tourists to Adventure World, the giant wildlife theme park in Wakayama Prefecture where the popular animals are on show. 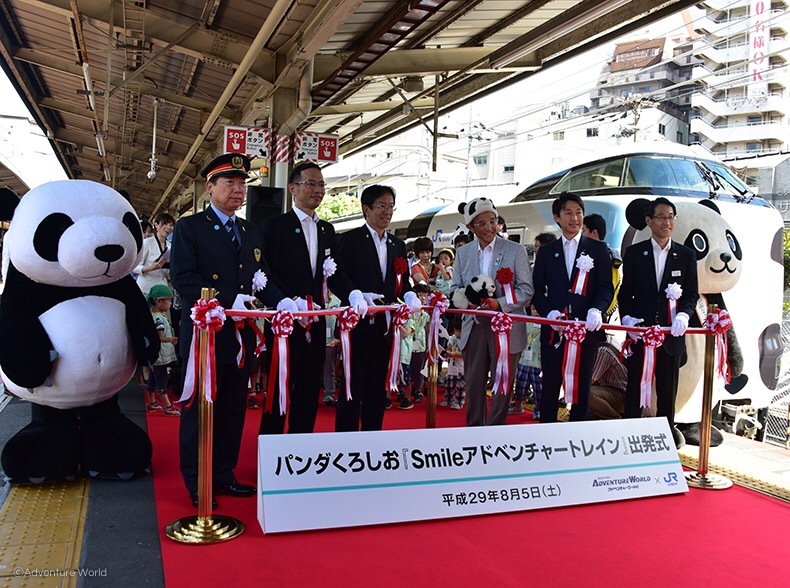 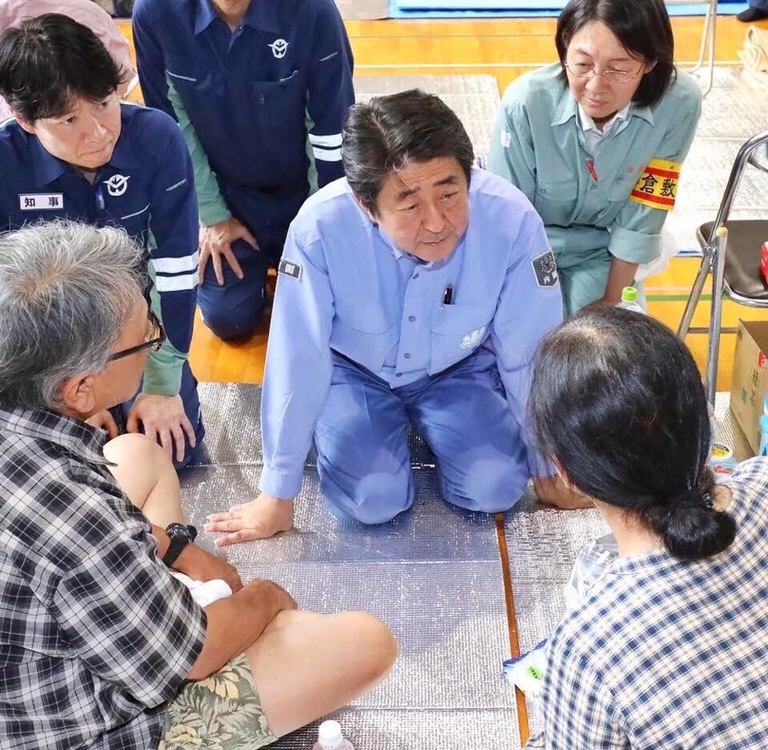 “I’m about to board the train and I’m excited,” said Wakayama Gov. 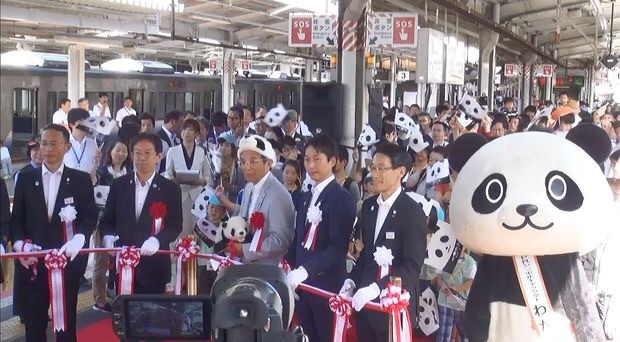 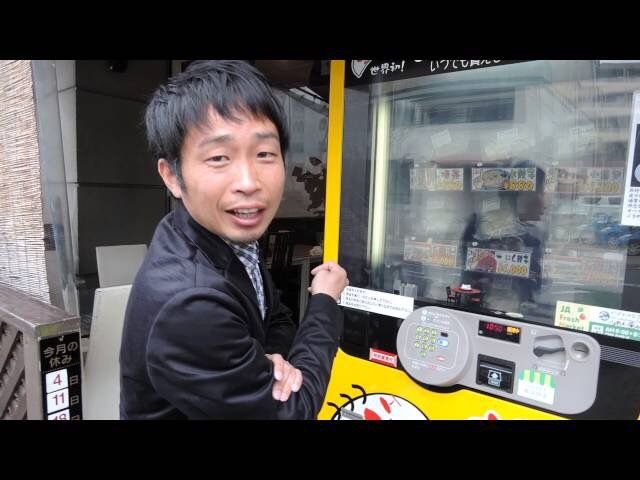 Yoshinobu Nisaka, who attended the celebration ceremony at JR Tennoji Station in the city of Osaka. 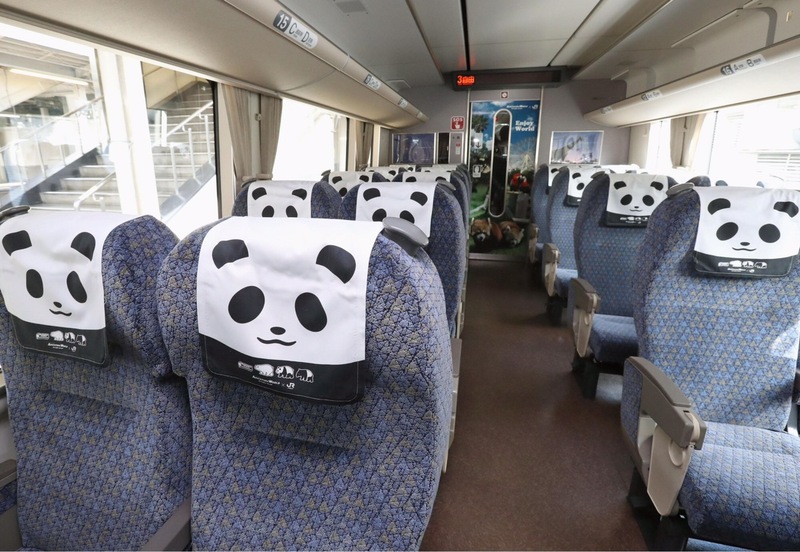 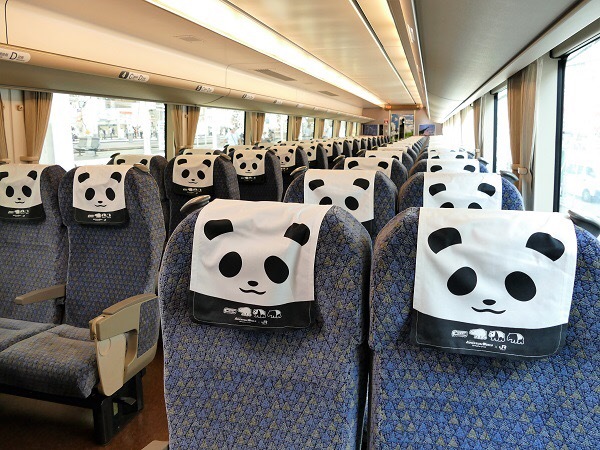 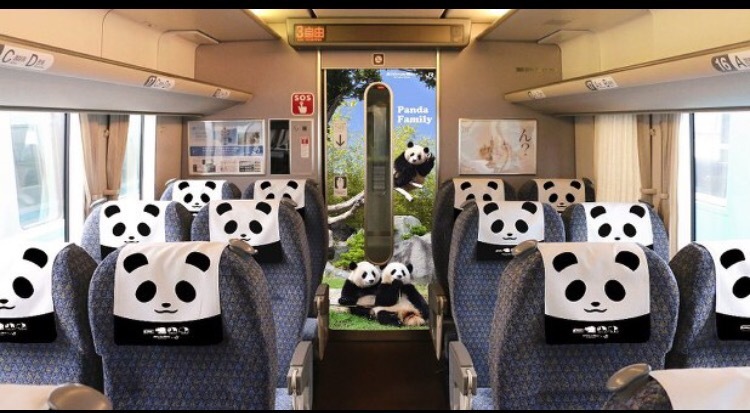 The train’s interior is decked out in a panda theme that’s visible on its seats, doors and other areas, while the exteriors of some of the cars are covered with big images of the crowd-pleasing animals. 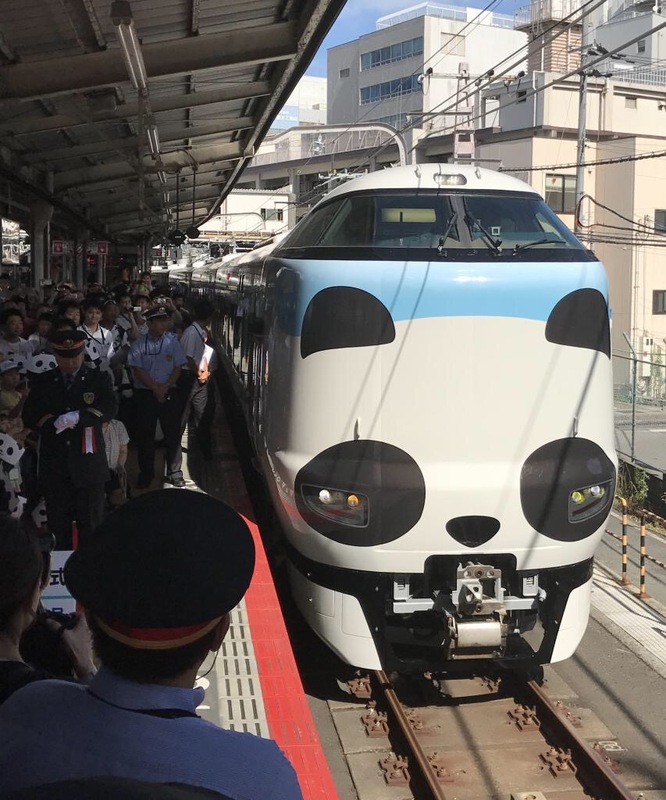 The special train, which will officially enter service on Sunday, is scheduled to run until around November 2019. 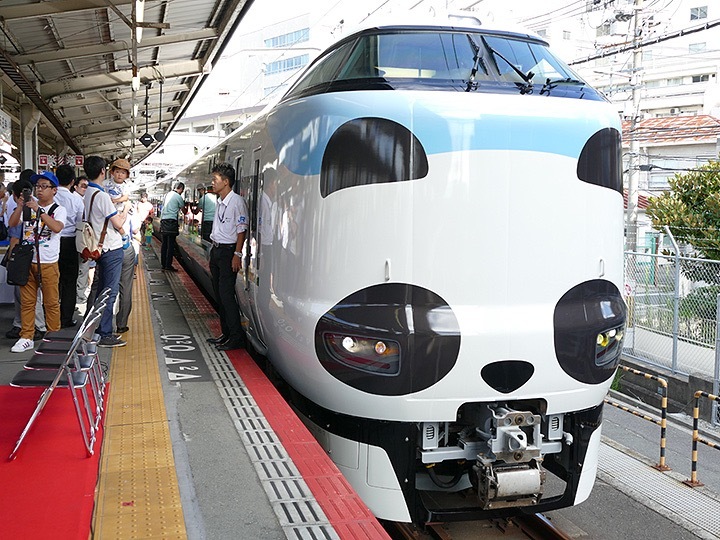 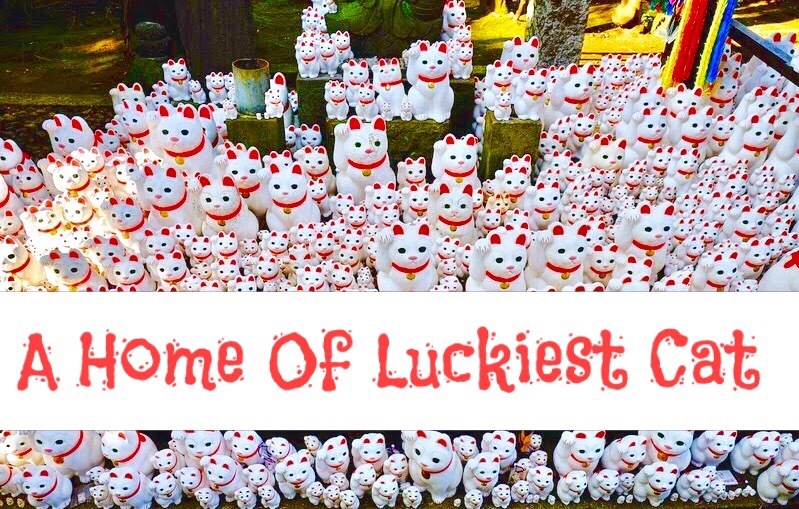 Adventure World is in the town of Shirahama and has five giant pandas in its animal collection, which includes sea life as well. 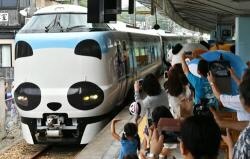 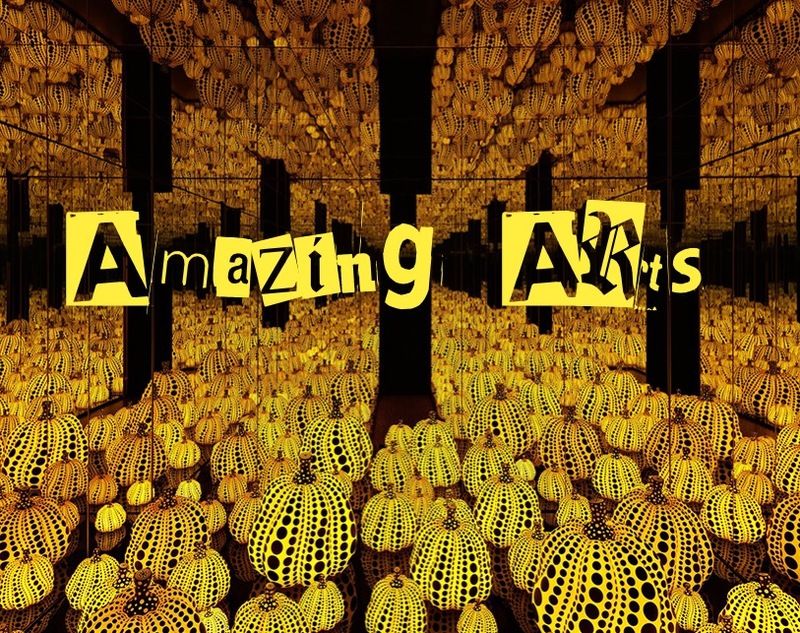 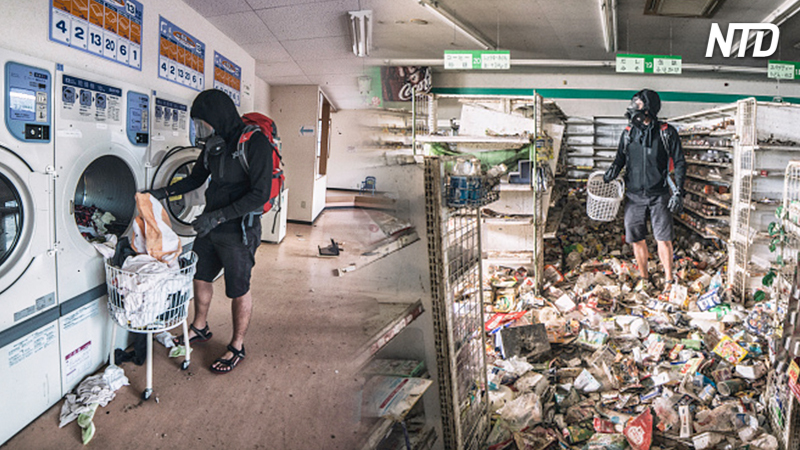 “The design is very exciting. 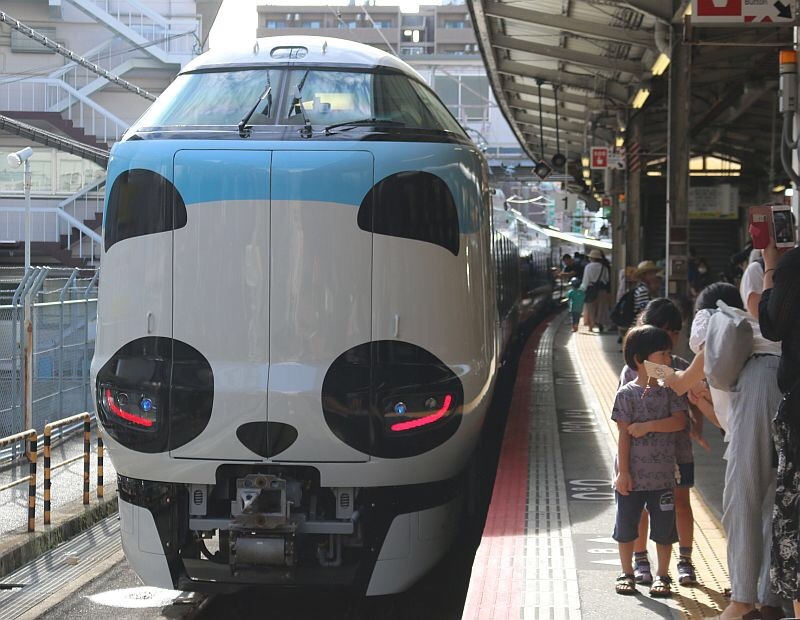 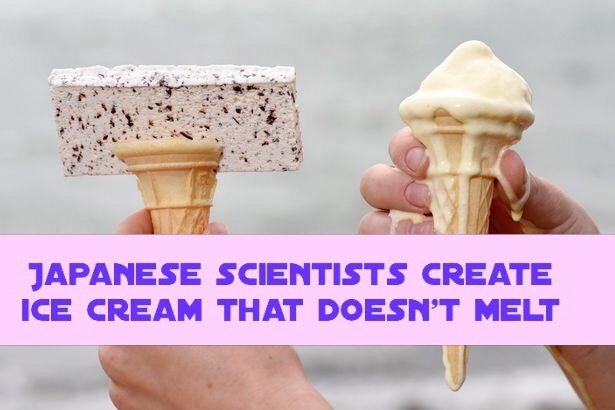 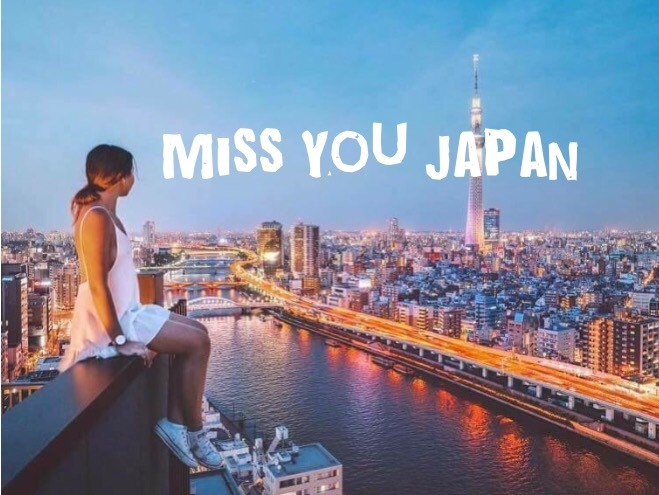 I want to get on board,” said Kirara Yamamoto, a 7-year-old from Kyotanabe, Kyoto Prefecture, who was headed to the park with her mother.